Since our budget was a little tight this year I decided to make most of the gifts we are giving. I like getting homemade presents so I figured who else wouldn't like getting homemade things! I already gave my Mom her present like a month ago! She was at my place and I left it out so she got it early. 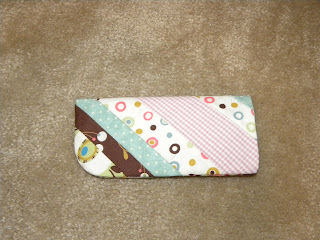 It was the hexagonal eye glasses case I did awhile back. Well here are a few things I've made for gifts, enjoy! And MERRY CHRISTMAS! 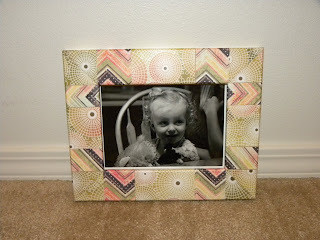 I Mod Podged this frame from Michael's and the picture of my niece is from a photo class I took this last semester, isn't she adorable?! My Father-in-Law watches NASCAR a lot and we were totally stumped on a gift for him, as I was browsing the fabric at Wal-Mart I came upon this fabric and BING the idea popped into my head. 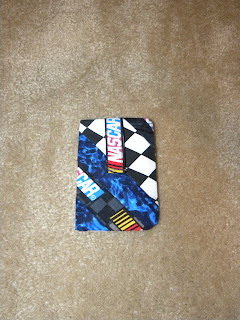 It's an iPod case made of NASCAR fabric!! 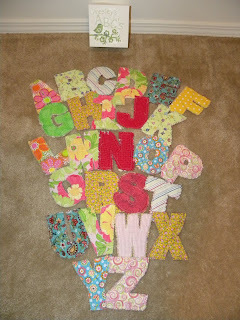 I've had this idea for a couple months now and wanted to make them for both my nieces. I got Presley's done a week ago or so but haven't gotten a chance to finish Lola's. You can get the tutorial here. They take awhile to make but are totally worth it! My husband got a job working for Silhouette America and they made a craft cutting machine thing. His work let him bring home one for us to have and we have been making things non-stop! 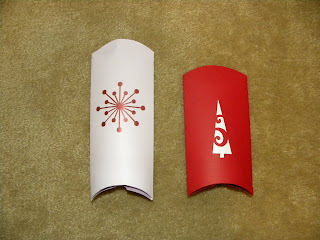 I made these little gift boxes for the eye glasses case and the iPod case. The machine can be found here, it's hooks up to your computer like a printer but instead of printing it cuts with a little tiny blade, pretty nifty!